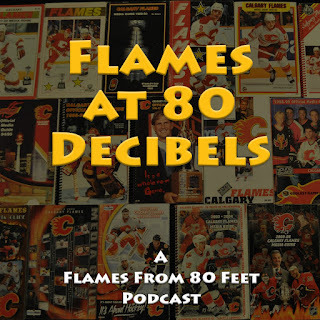 Good news hockey talk-starved Flames fans, podcast No. 3 is now up on the big SoundCloud in the sky. I took a week off from 'official' podcast mode last week and for your audio fix, I did my Top 20 Flames prospects roll-out on the air on Sportsnet960 radio and posted the audio archive. This week after doing a bit of experimenting earlier on with my new Blue Yeti microphone, I decided to go back to what had worked well two weeks ago and I reconnected once again with Mr. Kerr and in his home studio. 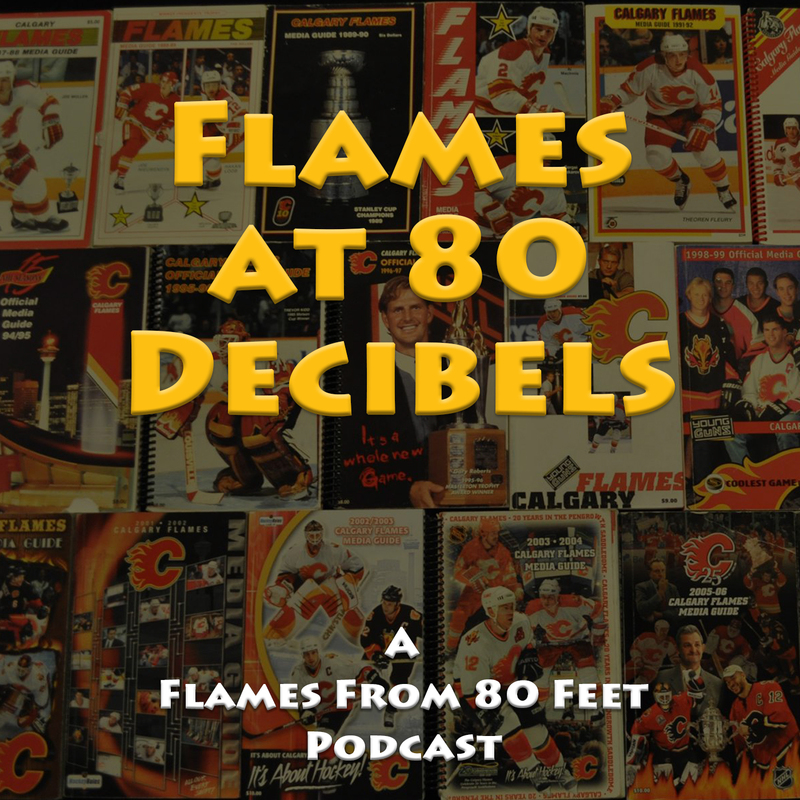 Recorded last night, we dug into a number off-season Calgary Flames topics, while also reminiscing about the Expos, weddings and our days working in the video store industry. The taboo question: Do the Flyers have the assets to pull off a trade for Gaudreau? Do the reasons for the Troy Brouwer signing outweigh the risks? Now I'm endeavouring to figure out how to set up an RSS feed so my podcast can be uploaded to iTunes and become official, findable and playable on your favourite podcast players. Stay tuned for progress updates. Progress, I think. I have successfully uploaded the podcast to iTunes for review. Sounds like this could take a few days but getting closer. You run an awesome website here and always a great Flames read! The podcast is good too, would be nice if you gave the times that which topic is discussed so people can fast forward to hear the analysis they want. Well I could, but I feel like I'm spoon-feeding listeners at that point, plus potentially doing a disservice. I like to think there's enough good stuff littered throughout that maybe you'll learn something along the way that you didn't know you wanted to know. I listened to the entire podcast at work this morning on my iphone (I had to put my phone in an empty five gallon pail to hear it) and thoroughly enjoyed the banter between you and Rob. It sure beats listening to Pinder from 5:30 to 9:00 talking about nothing than (UGH!) the Blue Jays! Thanks, Darren, at least someone is talking about hockey. So the sound came out poor? I haven't heard that complaint but it is something I'll keep my ears open for... no pun intended. Thanks for the note and thanks for listening. No . . . the sound was fine, it's my iphone that's poor.